Price Adjustment. 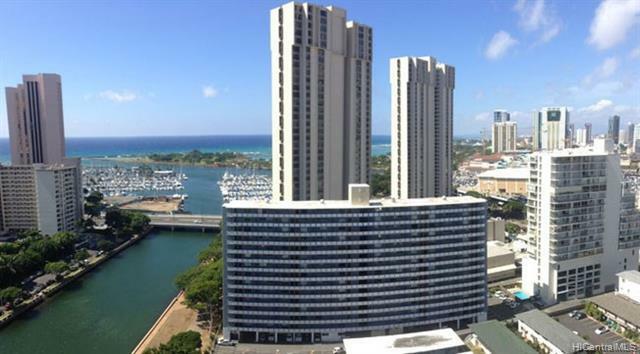 This 15 stories high rise building is across the street from the Ala Moana Hotel and behind Yacht Harbor Towers. Just one block to the Ala Moana Shopping Center, Ala Moana Beach Park (Magic Island), Pacific Ocean, and at the entrance to Waikiki. 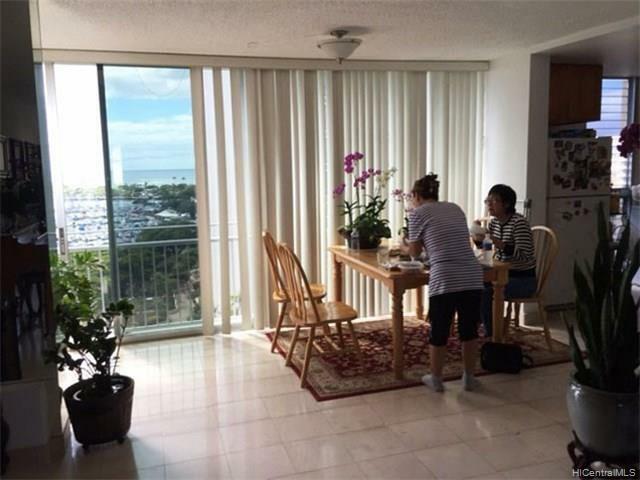 This 11th floor Condo has a large enclosed Lanai. 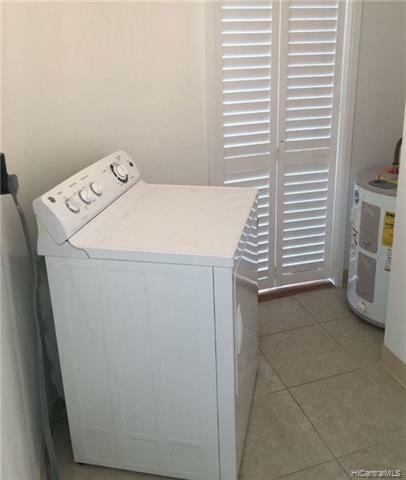 There are Two Bedrooms, a Studio, and One Bathroom. Note: The Studio could be an Office or a Third Bedroom. Basic cable and High-Speed Internet are included in the Maintenance Fees (NOT Electricity). No Pets are allowed. 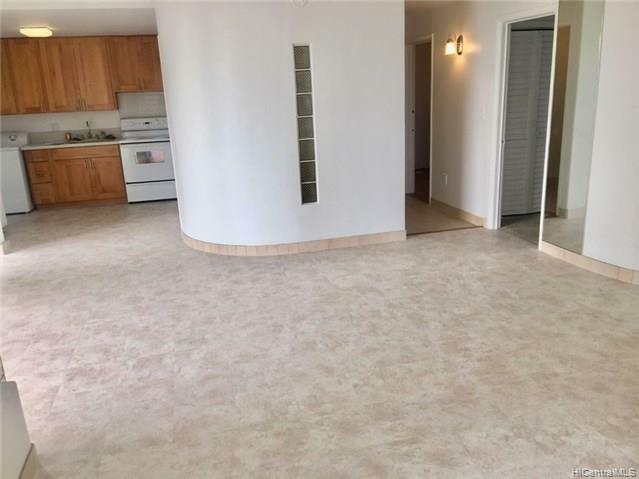 This condo #1108 was completely remodeled/upgraded; electrical and plumbing, with a new Kitchen, Bathroom and Bedrooms. Note: The Maintenance Fee, including a covered parking stall, steps to the Bldg. Front Door (50-year lease), is a Total: $874.00/month.